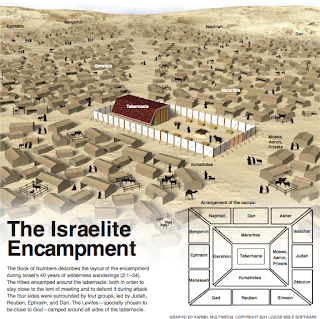 If one notices, the encampment of the Israelites revolves around the Tabernacle and at the end of Exodus, we know that God's presence descended down to the Tabernacle once it was built. This means that at any one point, any tribe of Israel will be facing the Tabernacle, or to be more specific, God's presence. As a nation, God's presence became the center of their national consciousness. 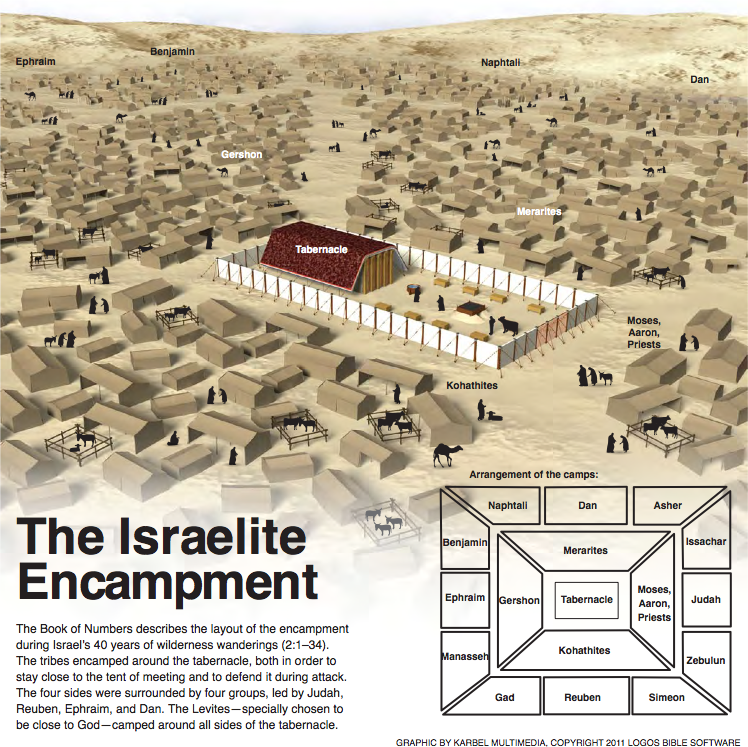 Likewise, as we read the arrangement of the encampment, it may sound nebulous to us but once we see it visually, it brings a truth to us, that we are to be allow God to be the center of our daily lives, regardless what we do. We are not the center of our lives, neither should we be the center of other people's lives. This brings me to this implication. The thought that nothing else should be the center of our lives is well understood and often preached. How about the thought that we become the center of other people's lives? Are we doing anything that distract people away from God and instead getting them to center their eyes on us instead? 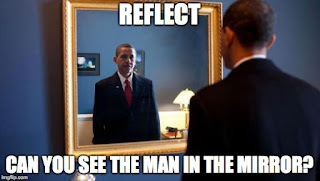 In some sense, are we making ourselves the idols of other people? Are we making ourselves indispensable?